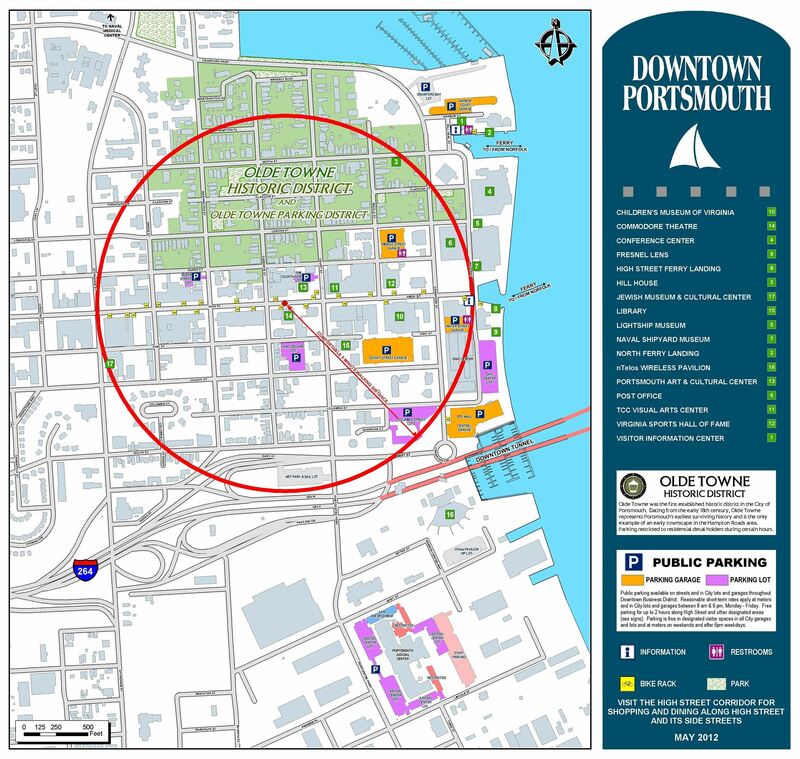 There is plenty of free parking in Olde Towne Portsmouth! Click here for a map showing the location of parking garages nearest the Union Bank & Trust Pavilion, formerly named the nTelos Pavilion. Click here for directions to the Union Bank & Trust Pavilion and additional parking information. This is a USA Track & Field Sanctioned event. 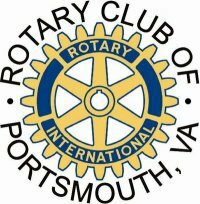 2018 Santa Claus Shuffle 5K Presenting Sponsor!